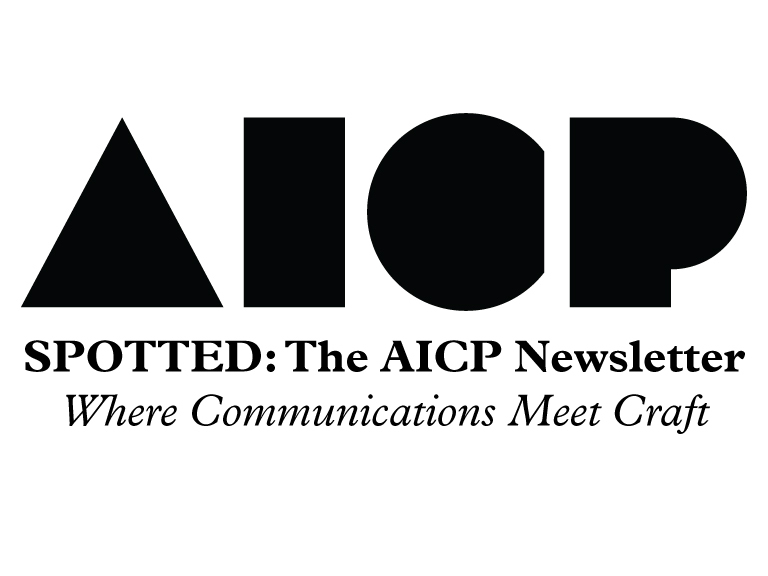 Spotted is AICP’s newsletter for members. Delivered biweekly (monthly in July and August), it tracks the news and happenings of interest to all members. Click here for the latest issue. Click Here to view all back issues of Spotted. Spotted offers many options to those wishing to target their brand messaging to AICP members. For more information about advertising, please email Neal Lattner at neall@aicp.com.